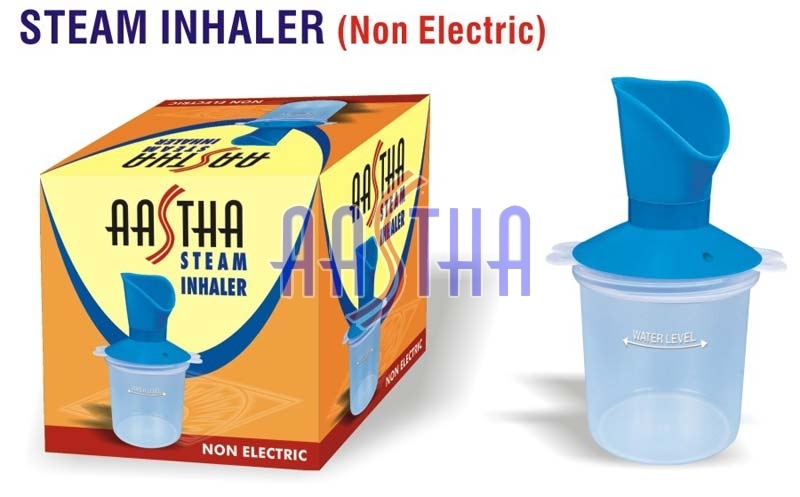 Located in Ahmedabad, Gujarat, our company is ranked among reputed Manufacturers and Suppliers of Non Electric Steam Inhaler. Fabricated in accordance with the industry norms, our entire range of Steam Inhaler is robust, high performance and reliable. In addition, our Steam Inhaler is popular for its versatility and simplicity of operations. Buyers can get Non Electric Steam Inhaler from us at competitive prices. We provide them on bulk.